This Blizzard Conversion Kit upgrades your US Army marker to an awesome Blizzard Mag Fed Marker. 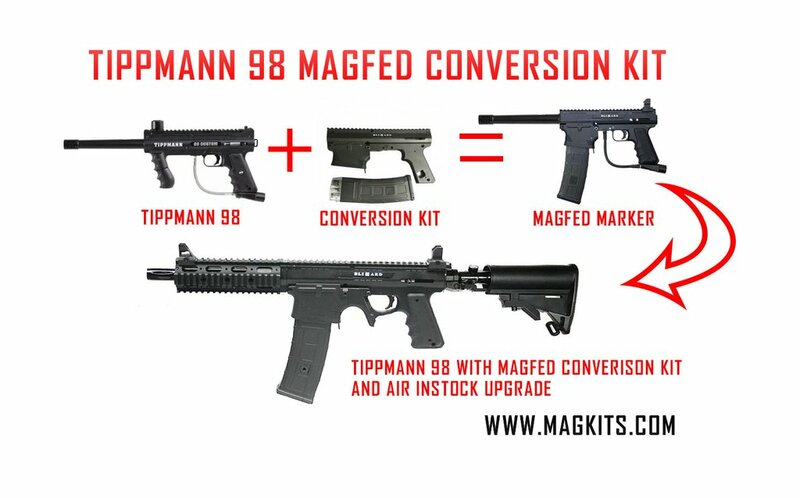 The Tacamo Blizzard magfed kit will turn your hopper to mag fed, and allow your marker to shoot Shaped Projectiles, FS Rounds as well as regular Paintballs. 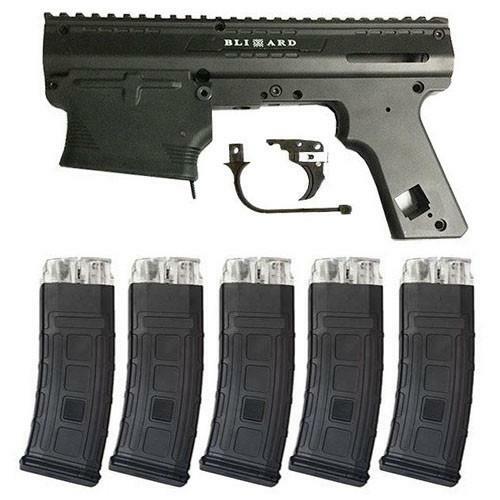 Compatible with US Army Alpha Black, Project Salvo, Sierra One, Carver One and Bravo One paintball guns.